The Noakes Foundation has recently welcomed a new member to their esteemed board of directors. Dr Hassina Kajee, who practices in a tertiary hospital, has been a close friend of the Foundation since its inception, and has consistently been a valuable advisor on many of the Foundation’s endeavours. Dr. Kajee brings with her extensive knowledge about the LCHF eating science and is an advocate of the diet both in and out of the hospital. 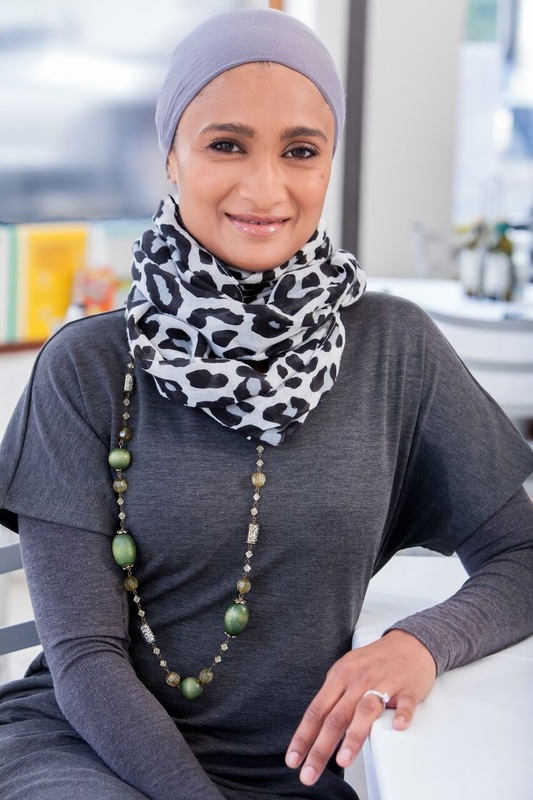 Dr Kajee was instrumental in overseeing and facilitating the Foundation’s first ever Eat Better South Africa! intervention programme conducted in the Ocean View community, and she has since advised on a number of the Foundations subsequent interventions. Her enthusiasm and passion about the LCHF eating science emanates through her and she is always eager to educate her patients about good nutrition. Dr Kajee strives to heal her patients through proper nutrition, saying that: ‘The obesity epidemic is a crippling monster, one that is poorly understood (by many), stigmatized and badly managed (if at all). As a specialist physician, I experience firsthand, the disastrous effects of lifetime of poor lifestyle choices – people under the age of 30 suffering debilitating heart attacks and strokes. As a mum, I see loving, well intentioned parents unwittingly poisoning their little cherubs with an endless supply of sugary snacks”. Dr Kajee states that it is her mission to help educate people on how to reverse obesity and metabolic syndrome by eating real, delicious food that happens to be low carb. “I see a future where more people make better informed nutrition decisions and fewer people are on pills” – a sentiment shared by all those involved in the work of the Foundation. The Foundation is excited to have a new member joining the board, and are confident that she will be a great addition to the team.